Through his "secrets" of Divine Mercy, Vinny shows how Divine Mercy is not just another worthy "private devotion"; it is the key devotion, the umbrella devotion over everything else. Every other devotion in the Church, every ritual, every activity, every teaching is under that umbrella of Divine Mercy. 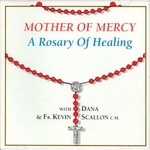 It's all there to help us understand and enter into Divine Mercy. 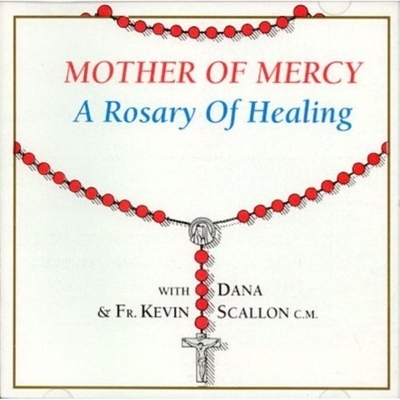 He shows us how everything in our lives can become more meaningful, more powerful, more life-changing once we really embrace the gift of Divine Mercy -- the overflow of love from the Holy Trinity. 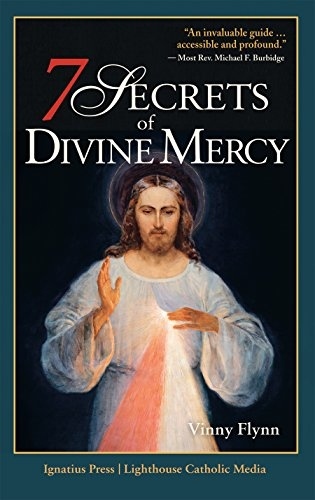 If you're not yet convinced of the impact Divine Mercy can have on your life, if you've never heard of this message and devotion, or if you're curious to learn more about it, this book is perfect for you. It shows us all how to respond to the call of Pope Francis "to live lives shaped by mercy," and benefit greatly from the "Year of Mercy." 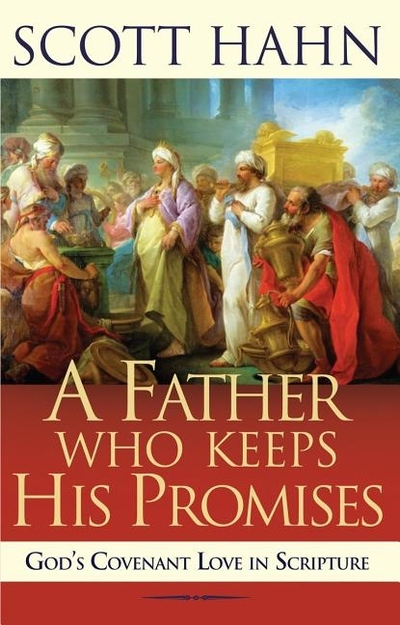 Hahn explores the "covenant love" God reveals to us through the Scriptures and explains how God patiently reaches out to usdespite our faults and shortcomingsto restore us into relationship with his divine family. Join Hahn as he follows the high adventure of God's plan for the ages, beginning with Adam and Eve and continuing down through the generations to the coming of Christ and the birth of the Church. You'll discover how the patient love of the Father revealed in the Bible is the same persistent love he has for you. A Servant Book." We hear often that "the word of God is living and effective" (Heb 4:12). But what does that really mean for our day-to-day lives? A Joyful Noise reveals how the Psalms, sung by everyone from King David to Jesus to the Early Church Fathers to your church choir, are deeply rich and meaningful for our lives today. Author Mike Aquilina shows how to "change the racket" of modern lifeto turn from noise that distracts us toward the Psalms, those ancient songs that ring with eternal truths to this very day. Each of the thirty-five Psalms found within are paired with easy-to-read modern translations of meditations from the Fathers of the Church. 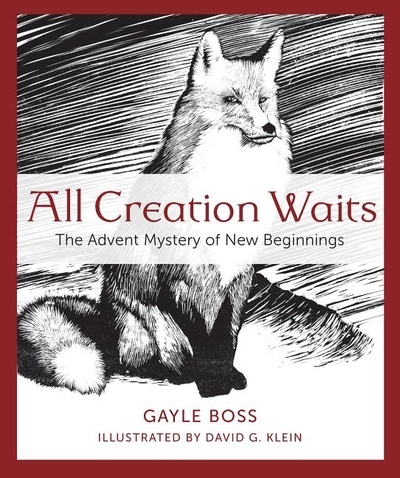 The text includes questions to help reflect on the Psalms and apply these meditations to everyday life. Mike Aquilina invites you to participate more fully in a tradition as old as the People of God: to turn from the clamor of life to make a joyful noise to the Lord! Just days after turning fifty, Martha Maddux, a spirited mother and civic activist, was told she had Alzheimer's disease. She and her husband, Carlen, felt as though they'd been shoved out of a plane 10,000 feet up, with nothing to grab but themselves. But A Path Revealed is not about the fallout from an insidious disease that extended nearly seventeen years. 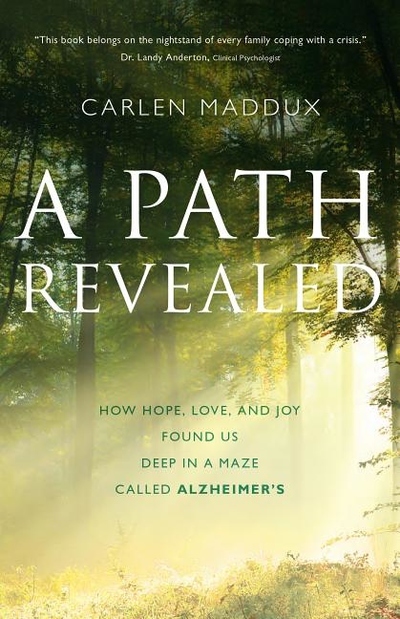 It is in Carlen's words, "The story of a path emerging during our darkest hours, a path that we neither planned nor foresaw." Carlen traveled with Martha to the backwoods of Kentucky, where the quiet presence of a Catholic nun revealed a hidden path. He was forced to slow down as he traced this path halfway around the world to Australia, retreated weekends to a monastery, embraced meditation, and landed all alone in Thomas Merton's cell. A Path Revealed echoes accents heard in Anne Lamott's Traveling Mercies, Richard Rohr's Falling Upward, and John Bunyan's 17th-century classic, The Pilgrim's Progress. It is truly a wholesome thing to pray for our departed brothers and sisters in Purgatory. 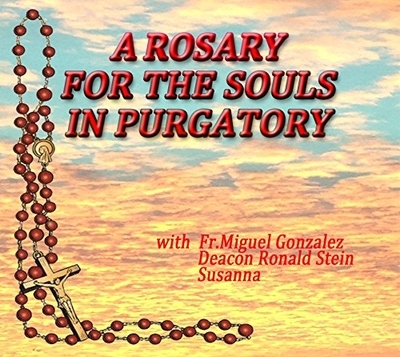 Let us now pray together the Rosary for the Souls in Purgatory. Find some relief from the stress of the season with this fun and artistic new way to count the days until Christmas! The Advent Coloring Calendar will provide a daily dose of peace and focus. Create something beautiful by coloring a pattern for each of the the 24 days before Christmas. Fr. 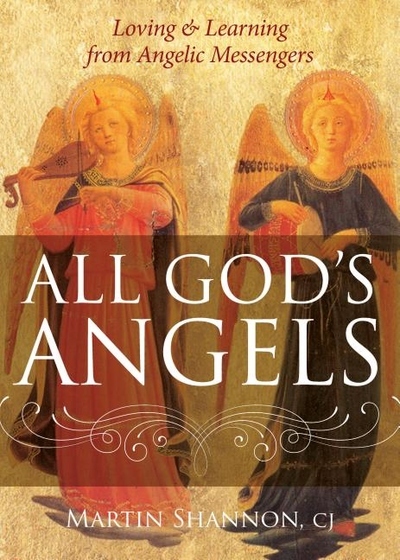 Martin Shannon pulls back the veil between heaven and earth with Biblical stories, meditations and sacred art on the role of heavenly messengers and their work in our lives. Angels are servants of love, doing God's bidding with a theology of burning love. God seeks out his servants, and once he has our attention, he draws us closer, long enough for the sparks of his glory to reach us and ignite a flame in our own souls. This is the work of angels. chant, and challenges researchers to continue his work. In this well-researched, engaging, and accessible book, author Brian Schmisek carefully explains each of what the church the twelve "articles" of the Apostles' Creed and explores their meaning for a twenty-first century faith. 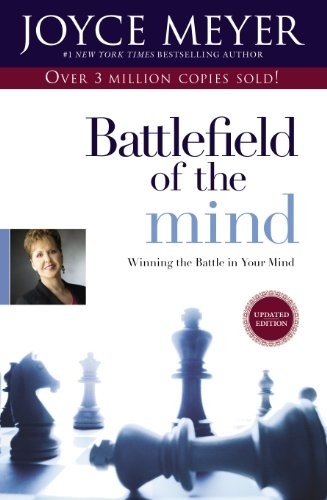 Included at the end of each chapter is a "bottom line" summary of that article of the creed and questions for discussion on how the belief can impact our daily life. The author is Maribeth Harper. 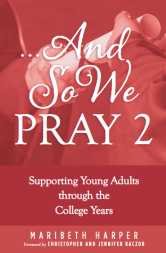 And So We Pray was written to help individuals or women meeting in small groups to draw peace and consolation from God as their young adults go off into the world. The book weaves stories of real people with the teachings of Jesus Christ to provide meaningful help to moms who find themselves facing issues like homesickness, college “dating”, changing family dynamics and much more. Each chapter ends with a prayer, questions for reflection, and a prayer practice, as well as four relevant Scripture verses for deeper meditation. God show me how to pray in a way that will make a difference in my child's life. It is said that the heart of the home is the kitchen tale, and the same is true of the monastic home. Saint Benedict devoted ten chapters to the monastic tale and to providing and serving food as well as necessities; inserted in the middle are chapters on the sick, the aged, and children. That arrangement makes it clear that the tale is about care, not just discipline. Sister Aquinata Backmann offers a thorough study of these core chapters in Benedict's Rule. 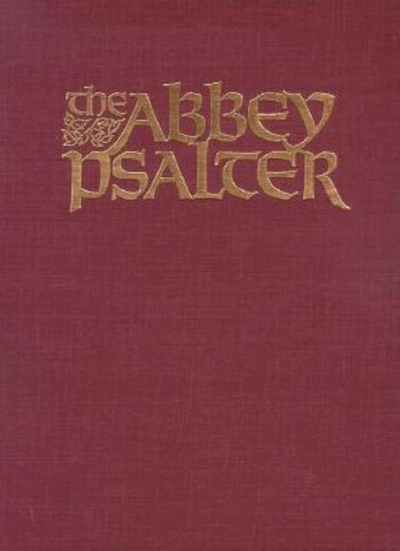 Drawing on scholarship and personal experience of the monastic tale, she demonstrates in this commentary the relationship between Benedict's Rule and other rules, including those of Basil, Augustine, and the Rule of the Master. More than discipline, what comes through here is the focus on care for weaker members, practicality about work schedules and demands, and the overall desire to meet the needs of the brothers and sisters sharing life together. Aquinata Backmann, OSB, PhD, is a member of the Benedictine Missionary Sisters of Tutzing, Germany. She has taught in Rome since 1973 at the Pontifical Institute for Spirituality and Moral Theology Regina Mundi and as the first woman professor at Sant' Anselmo. She is the author of Perspectives on the Rule of Saint Benedict, also published by Liturgical Press. In his chapter on the procedure for the reception of new brothers, Saint Benedict makes provision for entrusting them to the care of a senior who is skilled in winning souls who will diligently pay attention to them in everything” (58.6). 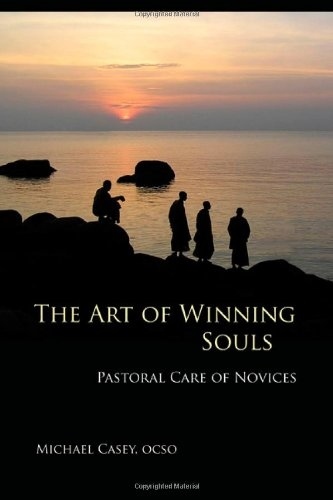 In The Art of Winning Souls: Pastoral Care of Novices, Michael Casey, OCSO, reflects on what this means today, based on his own experience and observation of the fruitful ministry of others. 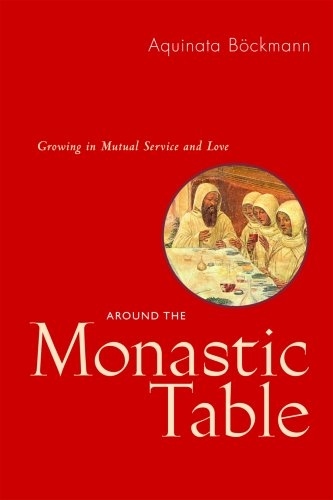 Here Casey focuses on the pastoral care given in the name of a monastic community to those who enter it, from initial contact up to the point where their vocation has recognizably stabilized. His reflections are not intended to be prescriptive. 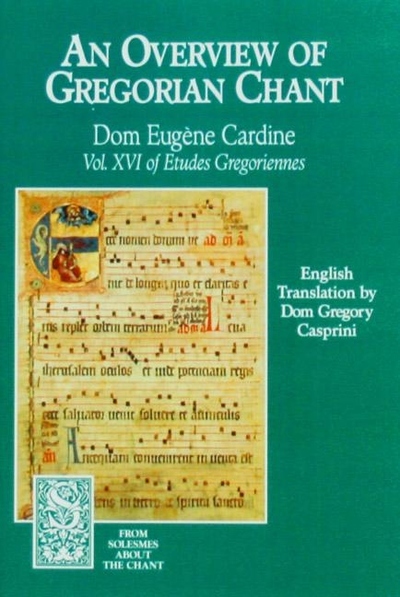 They are, rather, descriptive of what he considers to be best practice, as he has encountered this in his experience of many different expressions of the monastic and Benedictine charism. This book promises to serve as an indispensible resource for vocation directors, novice directors, and junior directors for years to come. Dr. Clyde Kilby was known to many as an early, long and effective champion of C. S. Lewis, and the founder of the Marion E. Wade Center at Wheaton College, IL, for the study of the works of Lewis, J.R.R. Tolkien and other members of the Inklings. Less known is that Dr. Kilby was also an apologist in his time for arts, aesthetics and beauty, particularly among Evangelicals. 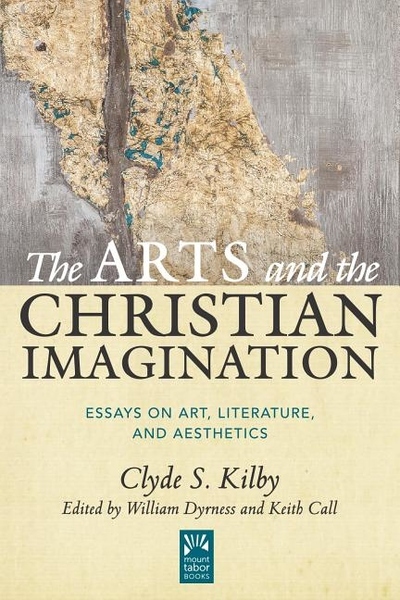 This collection offers a sampler of the work of Dr. Clyde Kilby on these themes. He writes reflections under four headings: "Christianity, Art, and Aesthetics"; "The Vocation of the Artist"; "Faith and the Role of the Imagination"; and "Poetry, Literature and the Imagination." With a unique voice, Kilby writes from a specific literary and philosophical context that relates art and aesthetics with beauty, and all that is embodied in the classics. 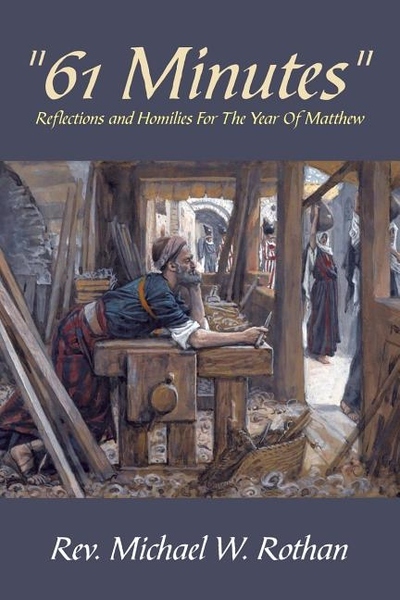 His work is particularly relevant today as these topics are being embraced by Protestants, Evangelicals, and indeed people of faith from many different traditions. 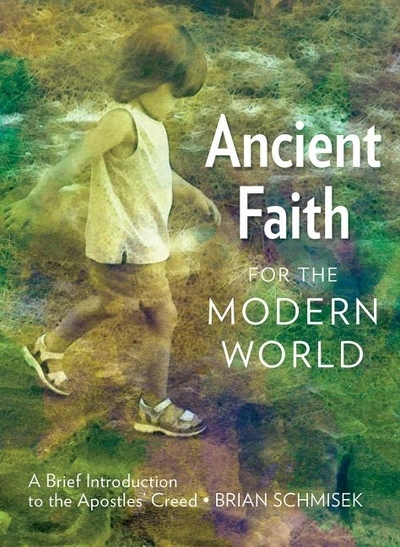 A deeply engaging book for readers who want to look more closely at themes of art, aesthetics, beauty and literature in the context of faith. 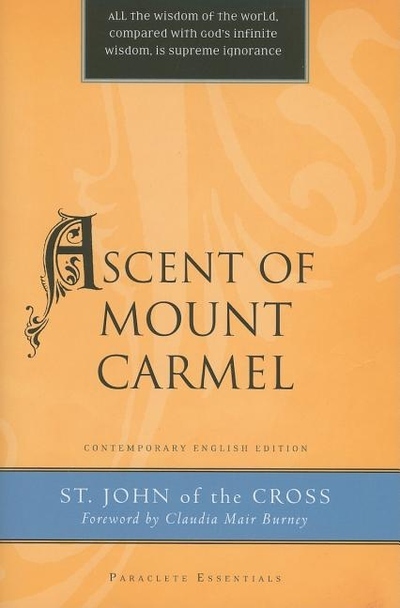 This volume represents a contemporary English edition of John's rarely published work, "Ascent of Mount Carmel," a commentary on his entire spiritual vision. 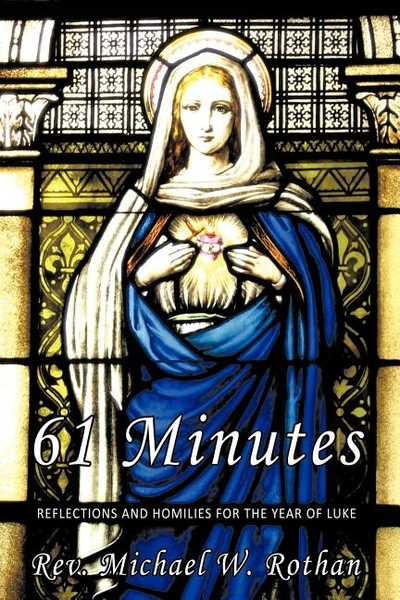 In this meditative spiritual memoir, Judith Valente, noted PBS religion journalist and acclaimed poet, invites readers along on her transformative pilgrimages to Mount St. Scholastica monastery in Atchison, Kansas. The Benedictine sisters who invited Valente presented her with a view of monastic life and wisdom that brought spiritual healing to her fast-paced lifeand promises to do the same for her readers.